Herd the horse, pack the pig, and stack the sheep! Select a challenge and arrange the farm animals so they all fit precisely in their pen. 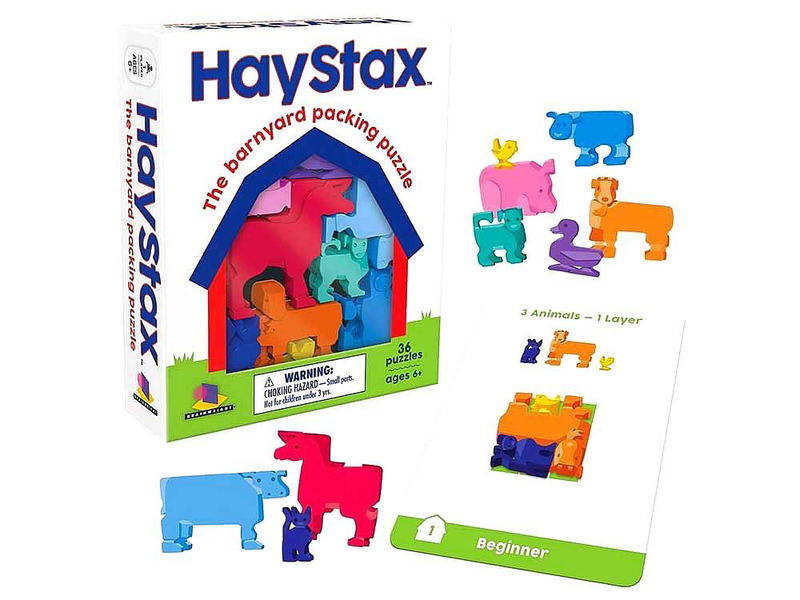 The animals come in various shapes and sizes, so you'll have to use your best spatial skills to correctly corral them together.